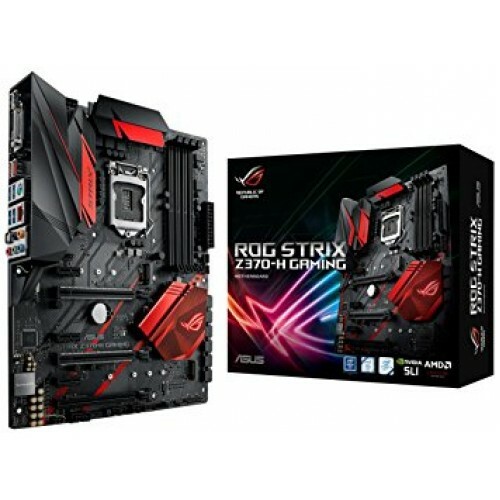 Asus ROG Strix Z370 motherboards are a complete built to deliver highest level of performance. It has prepared for the latest 8th Generation Intel® Core™ processors to deal with extreme overclocking conditions but innovative cooling. Moreover, its functionality includes built-in LEDs and superior SupremeFX audio for greater look and amazing sounds. These extra ordinary built is perfect for gaming. 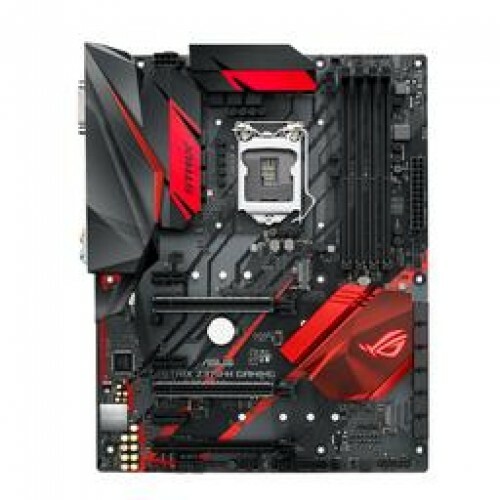 Asus Rog Strix Z370H ATX gamer’s guardian board is compatible with 8th Gen Intel (Socket LGA 1151) processor supported Dual Channel DDR4 maximum 64GB memory motherboard has the capability of Ultra-Fast M.2 with 6 PCI Express 3.0 Slots interface. Considering the graphics, it will support integrated Intel HD Graphics with multi VGA output of HDMI & DVI with max. resolution of 4096 x 2160 @ 24 Hz & 1920 x 1200 @ 60 Hz up to 1024MB shared graphics memory. 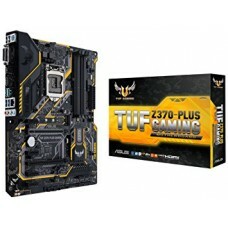 This exclusive motherboard has the facility of 8 x USB 3.1 Gen 1, 6 x USB 2.0 & 2 x USB 3.1 Gen 2 Ports, LAN and ROG SupremeFX 8-Channel high definition audio facility. 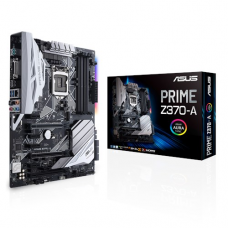 Focusing on the valuable features, this angular design board is well equipped with ASUS 5-Way Optimization to optimizes essential aspects of the system specially enabling smart overclocking and cooling profiles. 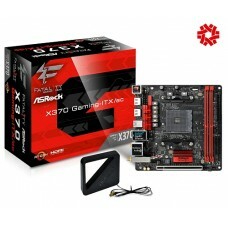 It can ensure most comprehensive cooling controls with Fan Xpert 4 Core or the UEFI BIOS. 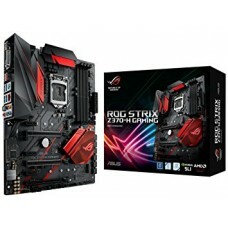 Asus pro clock technology for improved overclocking with maximum 4000 MHz memory speed for faster gaming performance. 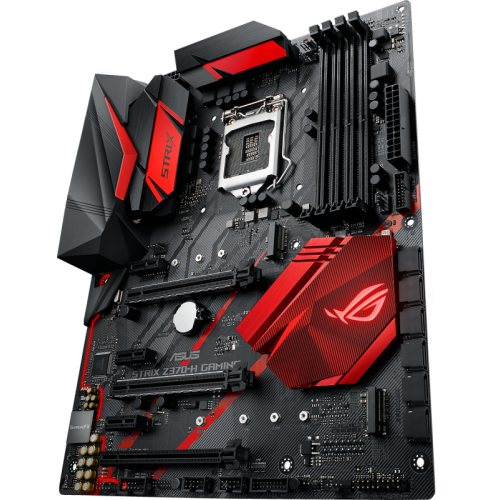 ROG Strix's SupremeFX audio technology & Sonic Studio III has integrated to reduce the noise & distortion to optimize perfect gaming experience.